By buying this product you can collect up to 49 loyalty points. Your cart will total 49 points that can be converted into a voucher of $9.80.. Click to see how to use this. 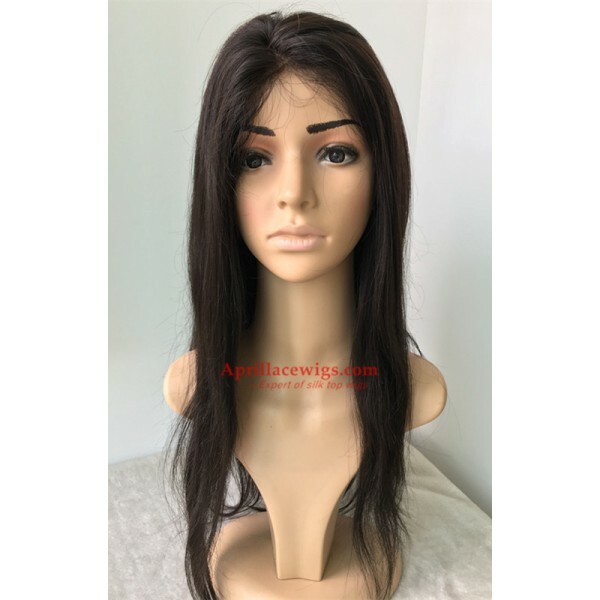 1.This wig hair was processed by 100% Indian Virgin hair, which means the hair with cuticle, root and tip run in the same direction. 2. 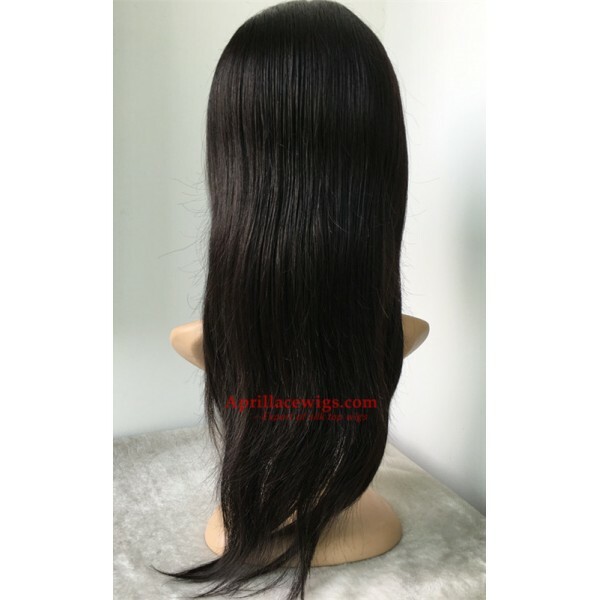 This silk straight texture is popular straight texture, Very natural looking! 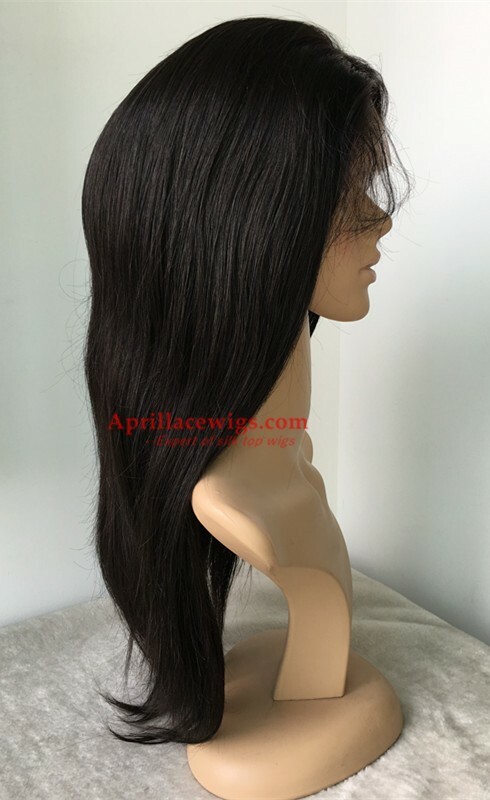 100% Indian virgin,Natural color,natural Straight,untreated,not processed. 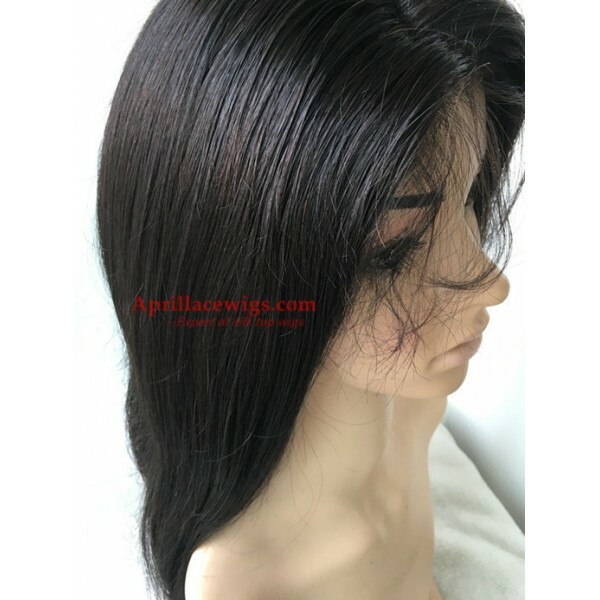 Top quality lace wigs, Virgin hair The Best hair! 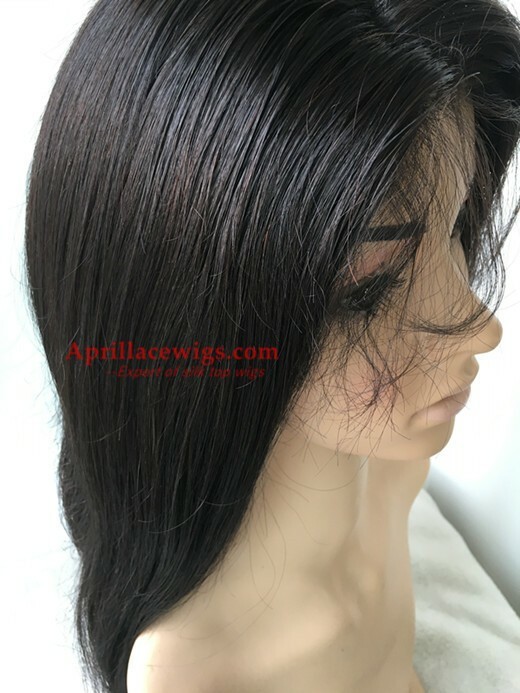 Best Indian virgin full lace wigs,not processed. 2019-04-01 Celeste .... 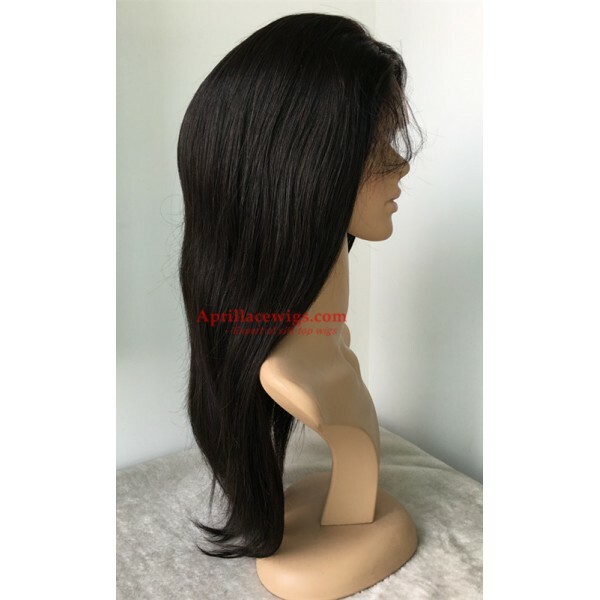 Yesterday I placed my order for another Indian virgin hair unit, 20" and 140 density. I can't wait to get it. 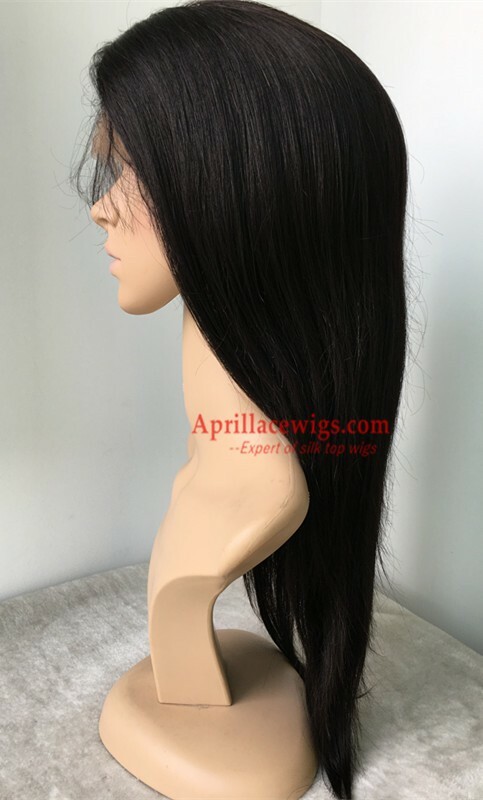 I ordered my original Indian Virgin Hair in natural at the end of 2015. I still have it. The hair is still nice, even through a lot of color changes. I am ordering this unit for two reasons. One, after years of constant wear, the silk top is not what it once was. Two, I want this unit to be professionally colored. I'm hoping by getting this one professionally done, it will last even longer. 2016-02-21 Celeste .... I am still very happy with my unit. The hair is still beautiful and almost tangle free. I wear my unit every day. I have learned to care for the hair. To keep the tangling from daily wear to a minimum, I make sure to keep the hair moisturized.I usually only co-wash my unit. Week one and three I use Ogx Moroccan Argan creme conditioner. On weeks two and four I co-wash with Garnier Fructis Fortifying Conditioner Tripe Nutrition. I also use Loreal Total Repair Damaging-Erasing Balm. This keeps the hair full of moisture, reverses heat damage and minimizes tangling and breakage.I wear the hair straightened. When flat ironing my unit, I use Garnier Fructis Style Straightening Mist. It smells great. It's light and it keeps the hair sleek and shiny. It gives me 48 hours of bone straight hold. After two days, instead of flat ironing my hair again, I use Garnier Fructis Sleek and Shine Intensely Smooth Leave-In Conditioner Cream. 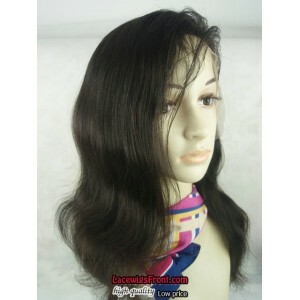 It minimizes frizz and will make you hair maintain a straight look for three days. When I need a little more moisture, I use Ogx Renewing Argan Oil of Morocco Extra Penetrating Oil. I only use a little bit and I put it on my hair after washing. I always allow my units to air dry.I love my unit and I love the hair. I hope my routine helps others keep their hair beautiful, healthy and manageable. 2015-12-23 Celeste .... So far I am loving this wig. 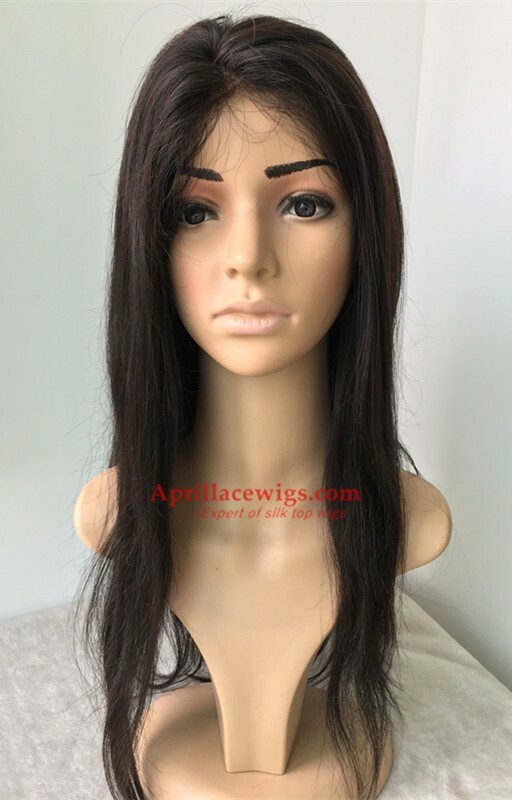 This is my third wig from ALW.com. Of the three, this one is my favorite. In it's natural state, the hair texture is simply amazing. I have washed it twice since I've had it. The first time I only co-washed using OGX Moroccan Argan Creme - Extra Moisturizing conditioner. My first unit was the Brazilian Virgin - BW0069. I loved that unit and I still have it. I used a 20 Developer to lift it to a 4. I have not experienced much shedding and minimal tangling. Perhaps April is sending me their best units because I have yet to have serious complaints about my units. Back to this unit. I prefer this one to my Brazilian unit because the texture seems to be a little more coarse. It makes blending more believable. I have flat ironed it once but I love it in it's natural state. So far I am extremely pleased with this unit. I will blog more about it as I get more wear from the unit. Specs on my unit: 18 inches, natural color, silk top with 140% density. 2015-12-03 Celeste .... I received my unit two weeks ago. I must say that so far I am loving this hair. It feels so lush and healthy. I got it in 18 inches and 140% density. 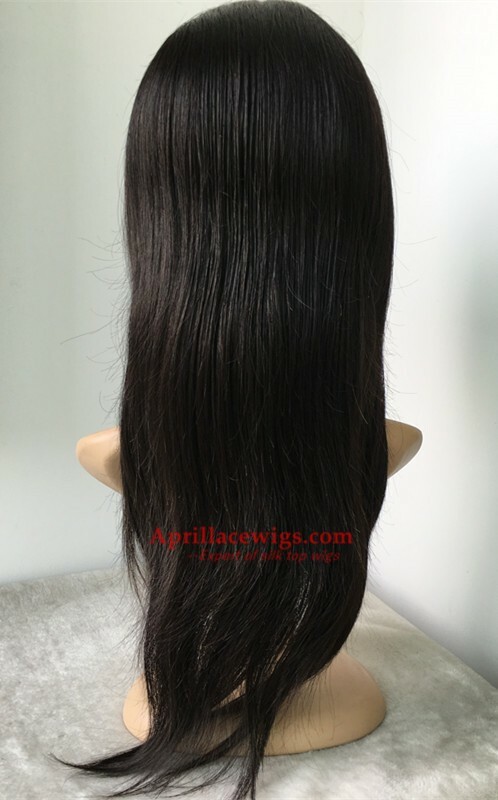 I'm already preparing to order this same hair but in 20 or 22 inches and 140 -150% density. I love it this much. I'll be back with more thoughts on this hair. 2012-12-06 Arlene .... 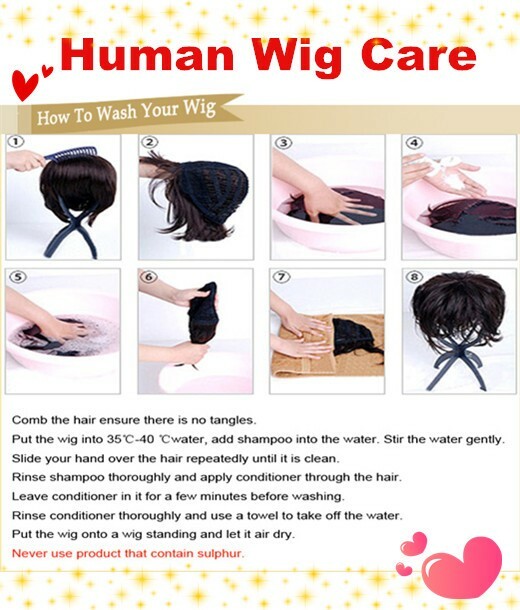 I purchased this wig in a short length for my Mom, washed it, curled and trimmed it into a bob. It has a silk top, she looks fabulous and no one can tell that the hair isn't growing out of her scalp. Absolutely stunning unit!!! 2012-11-21 Victoria .... 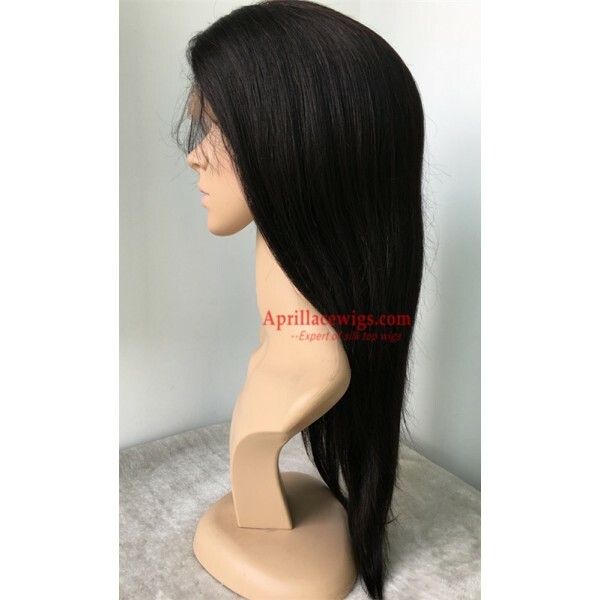 Thank you so much for my new virgin lace wig. It arrived today, as promised, and I am extremely pleased! Also, thank you for the extra gift, a pair of socks. That was a nice surprise. I want to tell you that your customer service is excellent, and I will definitely order again. 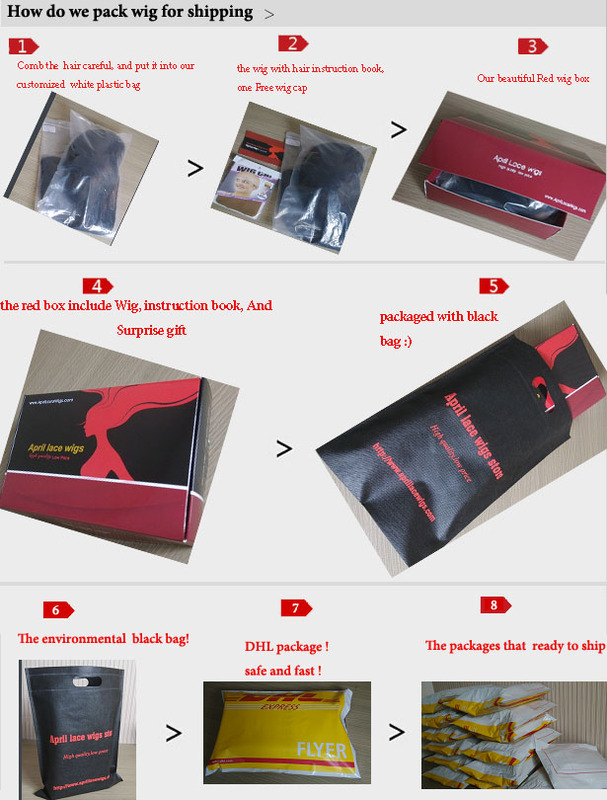 I love the packaging, and the wig is beautiful! Your website is very helpful and I very much appreciate your live chat. Thank you again!